In this podcast, Dr. Sharon Straus and Prof. Monika Kastner share the results of their research on effectiveness of interventions for managing multiple high-burden chronic diseases affecting older adults. They discuss whether the single-disease approach to management is better than an integrated multi-disease approach to care. 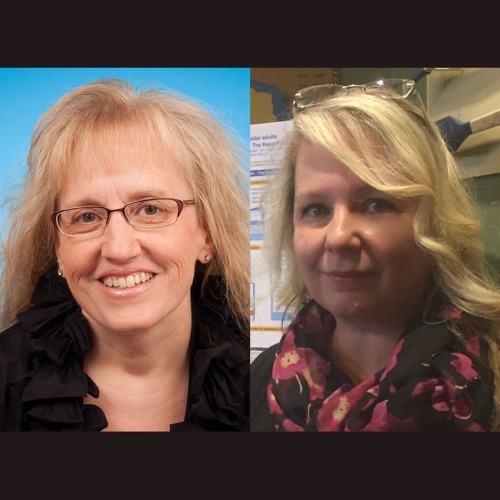 Prof. Monika Kastner is Research Chair in Knowledge Translation and Implementation at North York General Hospital in Toronto and Dr. Sharon Straus is interim physician-in-chief at St. Michael’s Hospital and vice chair and professor of medicine at the University of Toronto. Full research article (open access): www.cmaj.ca/lookup/doi/10.1503/cmaj.171391 ----------------------------------- Subscribe to CMAJ Podcasts on Apple Podcasts, iTunes, Google Play, Stitcher, Overcast, Instacast, or your favourite aggregator. You can also follow us directly on our SoundCloud page or you can visit www.cmaj.ca/page/multimedia/podcasts.